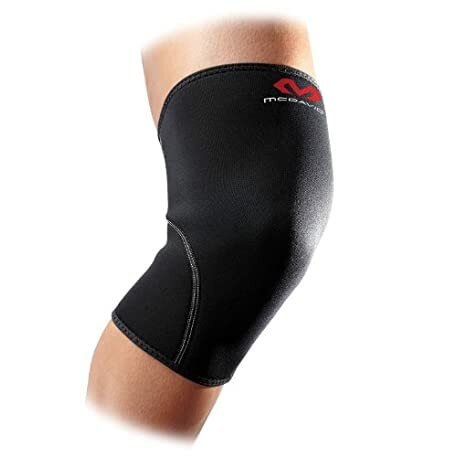 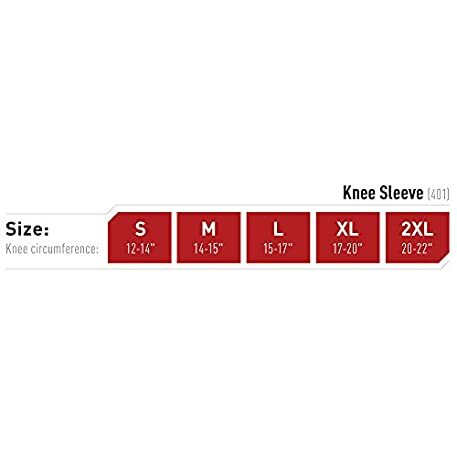 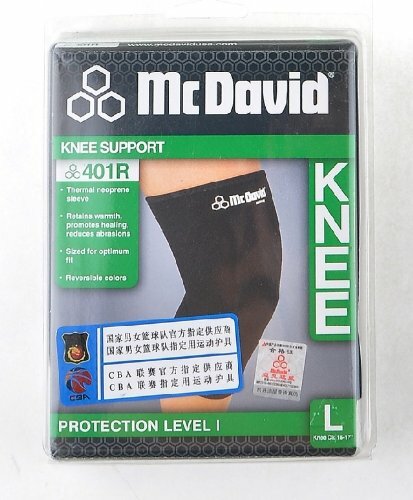 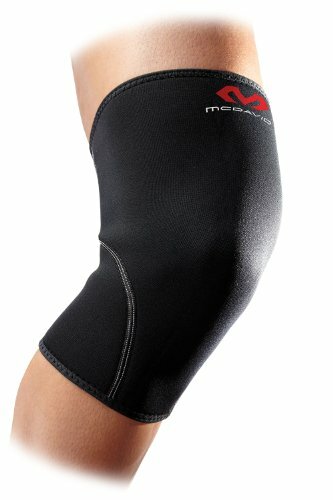 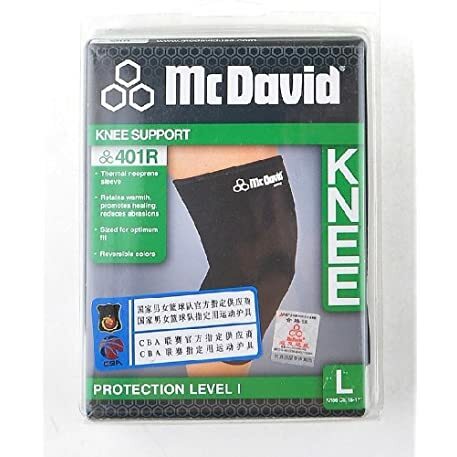 PULL ON AND PULL AWAY the McDavid 401R Level 1 Knee Sleeve. 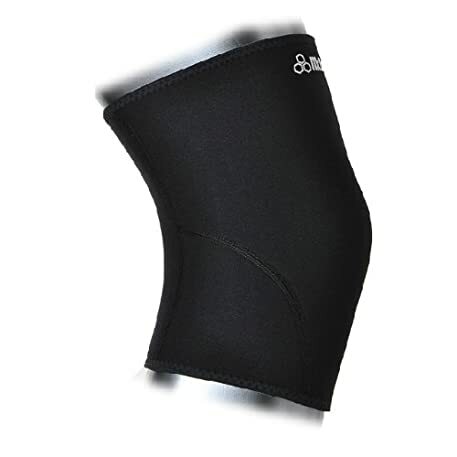 SUPPORT AND RELIEF FROM arthritis, bursitis and tendonitis. SEAMLESS BACK OF KNEE and anatomical design for added comfort. 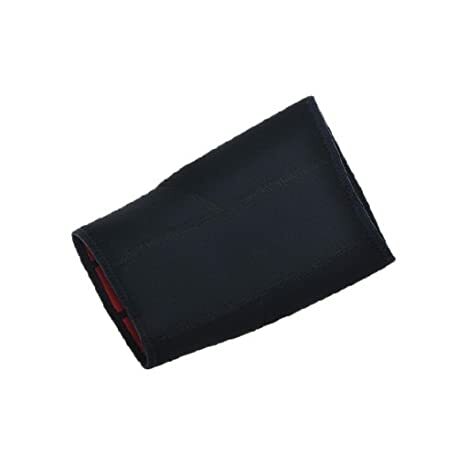 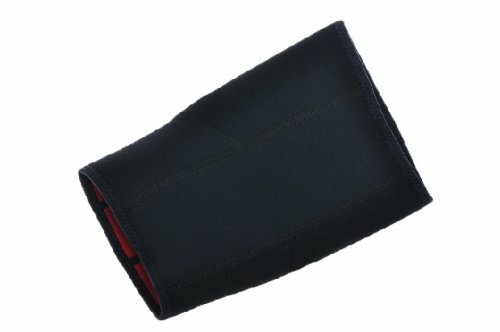 LATEX-FREE NEOPRENE PROVIDES thermal and compression therapy.